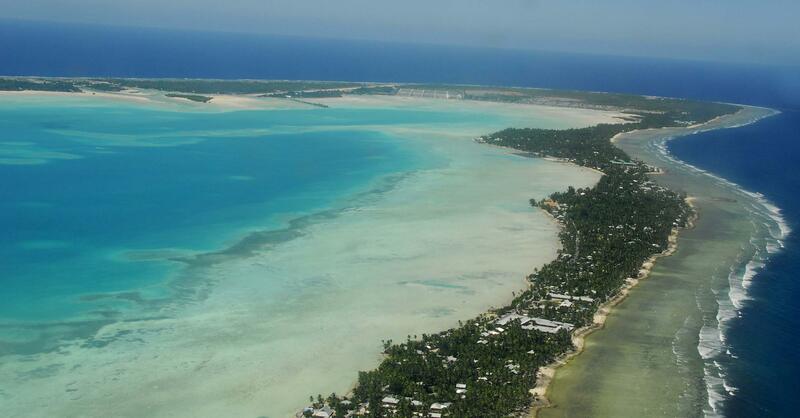 Shortly after a ferry disaster cost the lives of at least 80 people in Kiribati last January, the government appointed a commission of inquiry, but the government refuses to release the commission’s report. News reports after the sinking said that the MV Butiraoi left the island of Nonouti overloaded with copra, carrying passengers without authorization, with safety inspections a year out of date and a crew that had been drinking. The catamaran grounded twice on its way out of the lagoon, then capsized a few miles off shore. Days later, just seven passengers were rescued from a life boat. Neither the ship nor any of its emergency craft were equipped with radio beacons. 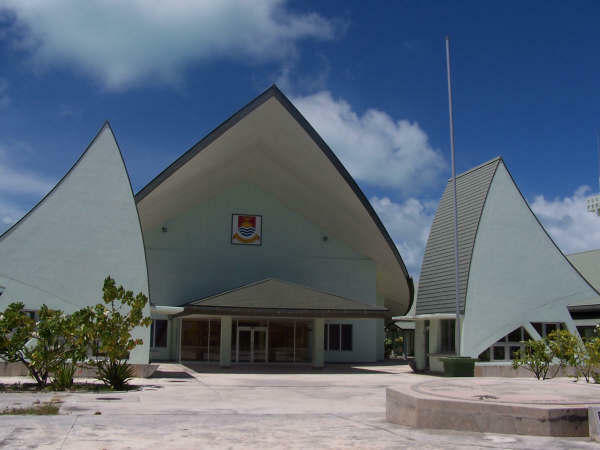 Many of the dead were students, on their way back to school in the capital of Tarawa. While the findings of the commission of inquiry were apparently completed over the summer, the report has been repeatedly delayed. Most recently, the government informed parliament that the findings have been turned over to a police investigation, and cannot be released while that inquiry is underway. While the delay denies families information on what happened and why, it also puts off discussions on preventative measures, such as electronic locator beacons called EPIRBS. Some critics argue that without a region-wide re-think on sustainable maritime transport, often rickety vessels and expensive fuel will inevitably lead to shortcuts on safety. Step by step, the government of Prime Minister Shinzo Abe has been revising Japan’s post-war pacifist defense policies. The latest move involves plans to deploy an aircraft carrier for the first time since 1945. Ruling political parties in two countries suffered serious losses in local elections in the Asia Pacific over the weekend.